Numerous studies are proving cannabis is successfully curbing addictions to alcohol, opioids, heroin and other harmful substances. For years, perhaps the most common anti-pot argument has been the whole gateway drug notion. Deep down, it has always been based on the admission that cannabis itself is largely innocuous, but it must still be ‘dangerous’ because it leads to harder drug use. Most of us who love pot recognize that the gateway drug thing is an excuse to perpetuate cannabis prohibition, but now scientific evidence is backing up what we’ve always known, cannabis is not a gateway drug, and in fact, it helps in the fight against addiction. Various studies are revealing that cannabis is actually the antithesis of the gateway drug. Cannabis is successfully curbing addictions to alcohol, opioids, heroin and other harmful substances. 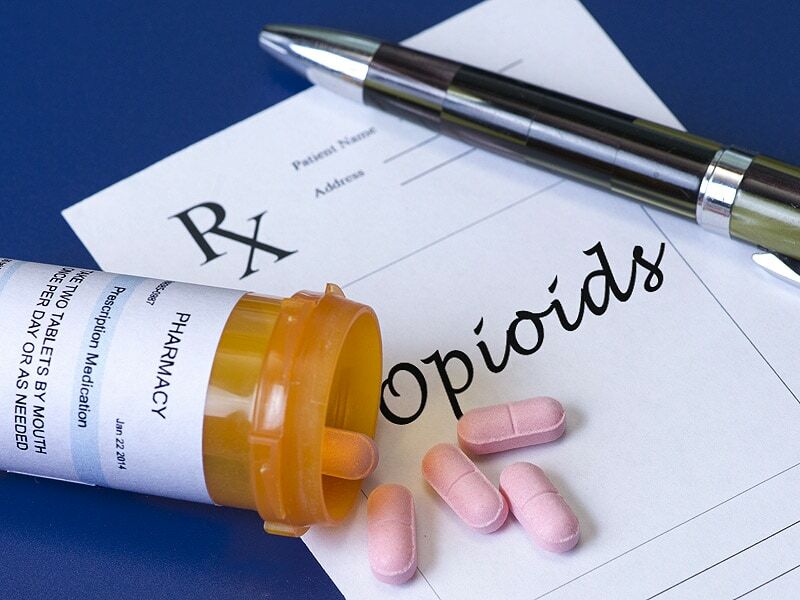 States with medical cannabis laws had a 24.8 percent lower mean annual opioid overdose mortality rate compared with states without medical cannabis laws. All-in-all, since marijuana treats mood disorders, chronic pain, and other conditions, patients are not only opting for medical marijuana but are also using it to wean themselves off prescription medications. Many substance abusers not only suffer from the physiological component of addiction but the mental component as well. Co-occurring disorders, which are underlying mental conditions, also contribute to one’s ability to achieve sobriety. Cannabis’ successful treatment of depression, stress, anxiety, ADD and others may go a long way towards alleviating the hidden, psychological disorders that often accompany addictions. Crack cocaine use (which happens to be one of the most addictive substances known to mankind) is even reduced when weed is brought into the picture, according to a research team at the University of British Columbia. Given the substantial global burden of morbidity and mortality attributable to crack cocaine use disorders alongside a lack of effective pharmacotherapies, we echo a call for rigorous experimental research on cannabinoids as a potential treatment for crack cocaine use disorders. Additions to legal substances like tobacco and alcohol, which are not only perfectly legal but aggressively marketed in the U.S. also decrease when cannabis is used as a substitute. Initial studies on alcohol addictions and cannabis are also promising. Alcohol withdrawal can be life-threatening but preliminary studies reveal that many patients who substitute weed for alcohol in rehab programs are able to abstain from alcohol for longer periods of time. In spite of the anti-marijuana rhetoric coming out of Washington, the facts paint an entirely different picture of cannabis as a healer of addiction, not an initiator. Cannabis’ multitude of therapeutic effects, low threshold for abuse, lack of fatal overdose risk and little to no side-effects can’t be claimed by any other substances, legal or otherwise. It’s doubtful that we’ll ever hear the term ‘medical tobacco’ ever. So, it looks as though cannabis really is a gateway. A gateway to freedom from harmful substances; oh, the irony.